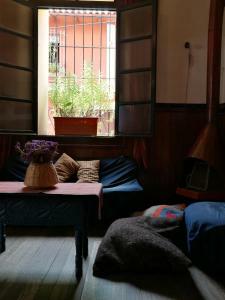 ﻿ Best Price on Hotel Imperio Inn in Quetzaltenango + Reviews! 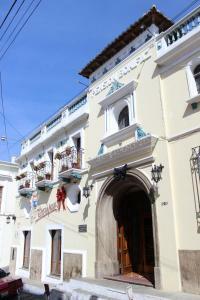 Boasting an on-site restaurant, Hotel Imperio Inn is located in Quetzaltenango. Quetzaltenango Central Park is just 15 minutes’ walk from the hotel. Free WiFi access is available here. Each guest room here provides a flat-screen cable TV, a seating area, and a private bathroom with a bath or shower and free toiletries. Select upgraded rooms come with a mini-bar. Guests can relax after a long day with a drink at the on-site bar. 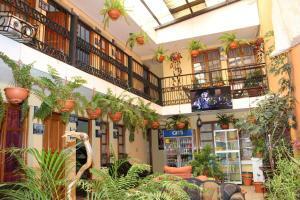 For added convenience, a 24-hour font desk, a business center, and room service are offered at Hotel Imperio Inn. Mario Camposeco Stadium is 0.9 mi from the hotel, and a number of restaurants can be reached within 15 minutes’ walk.